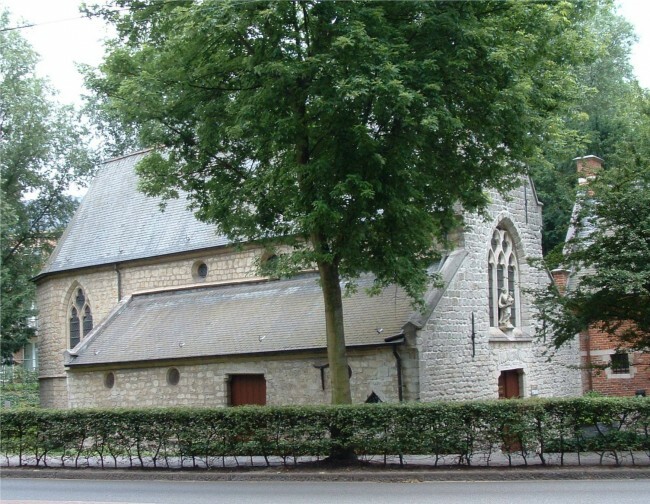 Uccle is one of the largest and most affluent areas of Brussels. It is characterized by its abundance of green spaces and old buildings, from historic churches to one of Brussels’ oldest pubs. Although a little off the beaten track for most tourists (and indeed, many locals), there are plenty of hidden gems to discover here. Situated in a magnificent art deco villa built in the Amsterdam style, the Van Buuren Museum houses a wonderful collection of art. It is also worth visiting just to wander around the intricate labyrinths in the gardens, which form a green oasis in the heart of Brussels. One of the oldest buildings in Uccle, the tower dates back to the 15th century. Thyl Ulenspiegel, popular hero and trickster created by author Charles de Coster in 1867, passed by here on one of his adventures, making this an unmissable destination for those passionate about literature and folklore. Built in the Novgorod style by Russian immigrants to commemorate the memory of Tsar Nicolas II and the victims of the Russian Revolution, this building is a splendid example of Russian Orthodox architecture. 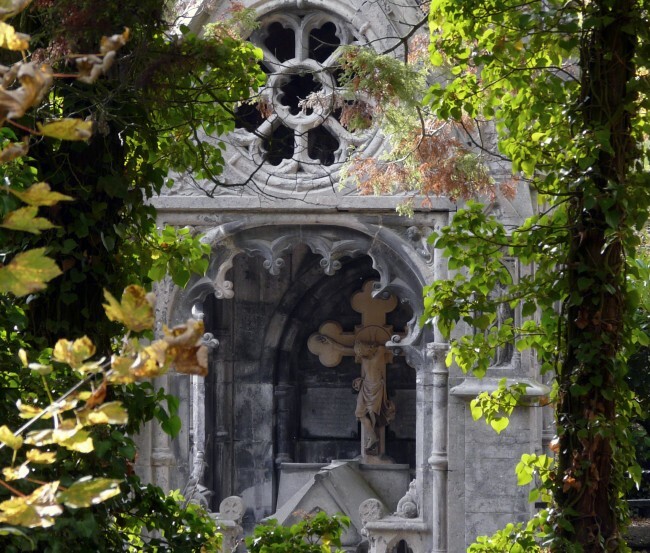 Why not visit the last resting place of the creator of Tintin and pay your respects? The Dieweg Cemetery also has a wonderfully haunting atmosphere, with graves dating back from the 19th century creating a melancholy and romantic ambiance. The beautiful Wolvendael Park is perfect for a stroll or even a picnic. Hidden away amongst its diverse landscapes is a renovated castle, a pavilion in Louis XV style and several other monuments and sculptures. Dating back from the 15th century, this chapel is built in the Gothic style. 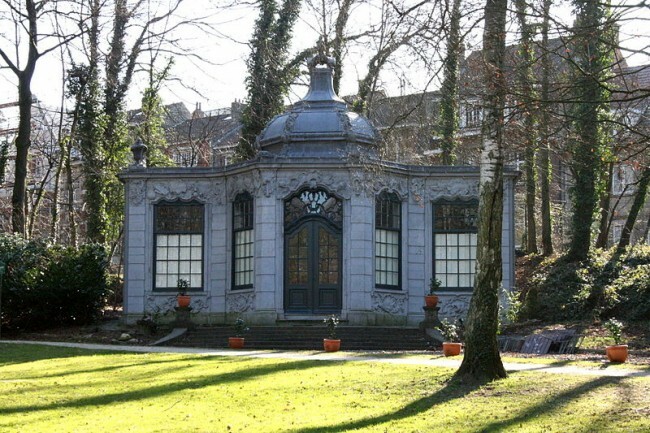 Along with Le Vieux Cornet, it is one of the oldest buildings in Uccle. The Chemin du Crabbegat is one of the last remaining walkways in Brussels that was dug into the landscape to form a sort of submerged path through the park. Picturesque and surrounded by greenery, it is a perfect companion to stroll around the Wolvendael Park. These historical mills have been in Uccle for centuries, and are the last remaining mills still in existence in the area. 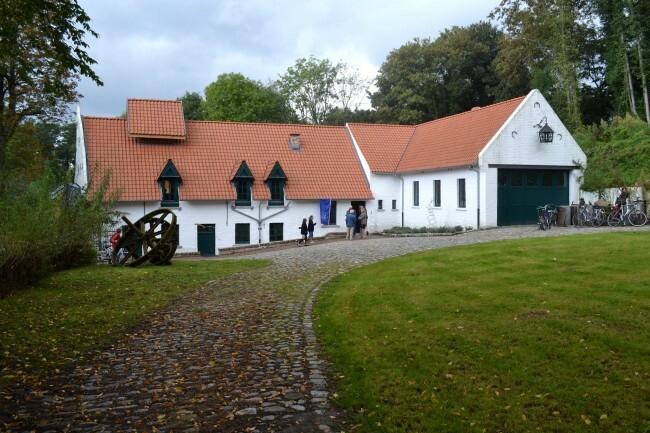 The Nekkersgatmolen was the workshop of master smith Jean Seydel for over 40 years. Some say Jérôme Grimonpon is the best chocolatier in Brussels. Whether they are right or not is for you to decide, but stopping here for some chocolates is definitely a great idea. Au Vieux Spijtigen Duivel is an Uccle institution. Steeped in history, this is one of Brussel’s oldest pubs and it is said that even Charles Quint stopped here for a pint. The atmosphere is still just as convivial as 500 years ago, and perfect for any thirsty travellers stopping in the area.